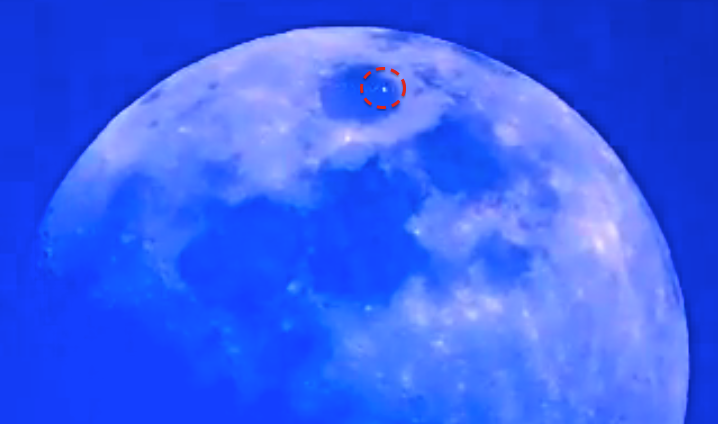 UFO SIGHTINGS DAILY: Very Large UFO Shoots Past Earths Moon On May 8, 2016, Video, UFO Sighting News. Very Large UFO Shoots Past Earths Moon On May 8, 2016, Video, UFO Sighting News. This UFO was recorded by Monica Silva of Youtube. 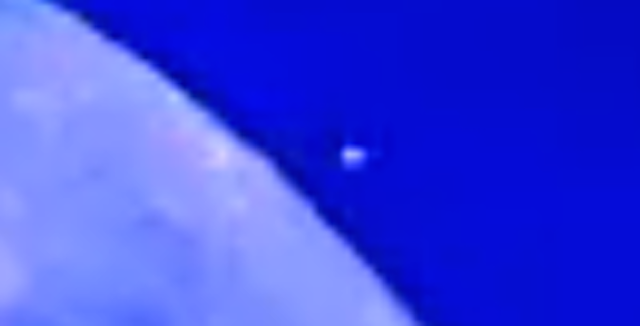 Its shows a oval shaped object crossing the moon. I thought it was the space station, but its gigantic solar panels wings would have been visible, which we don't see here. 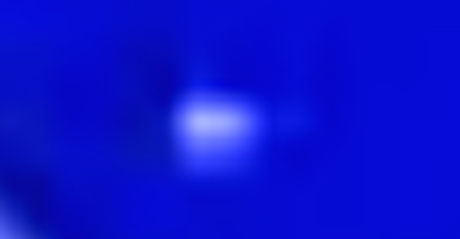 It could of course be a very large satellite, but its size seems way to big and to oval. Very exciting catch.